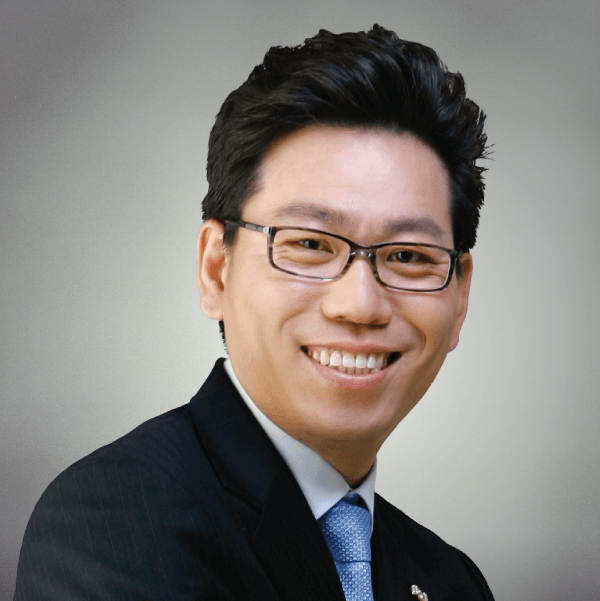 Mr. Jin Hee Park has been at the forefront of the tremendous growth Unicity has experienced in Korea. His partnership with Unicity has not only helped him develop into a passionate leader, but has also allowed him to help thousands of others achieve success as well. His business continues to grow due to a strong foundation of teamwork, communication, and trust. Ms. Mi Ju Park of Korea knows how to work hard and work smart, and her achievements with Unicity reflect that. Mi Ju quickly worked her way up to Unicity’s highest rank of Royal Crown Diamond. Looking back, Mi Ju doesn’t believe she could have accomplished as much as she did without her immense drive and dedication to her work. “Sometimes when people want to achieve a higher rank, they put themselves into a mold that they think will help them advance, but instead they need to expand their efforts and past experiences,” she said. Joe grew up in Bangkok working in construction. It didn’t take long for him to realize he didn’t like being an employee. He wanted to dream and to be independent. Since joining Unicity, he has moved up the ranks to become a Triple Diamond—and is certainly living his dreams. He is excited for others to see similar success. Yeong-Ha understands the necessity of paving her own way, but she also follows the system Unicity has in place. She firmly believes that in order to achieve the rank advancements others have obtained, one has to be willing to go through the same steps. Yeong-Ha knows that everyone encounters challenges, but she also says that there are no shortcuts in the business. “Franchise Partners will experience success at different levels and at different times, but when people don’t see success at all, it is because they did not accurately follow the system already set in place,” she said. Mrs. Rasa Comeban came from humble beginnings to become Unicity’s first distributor to reach the rank of Crown Diamond. Her success has allowed her to take care of her family and build a tremendous team with members who are also seeing great success. 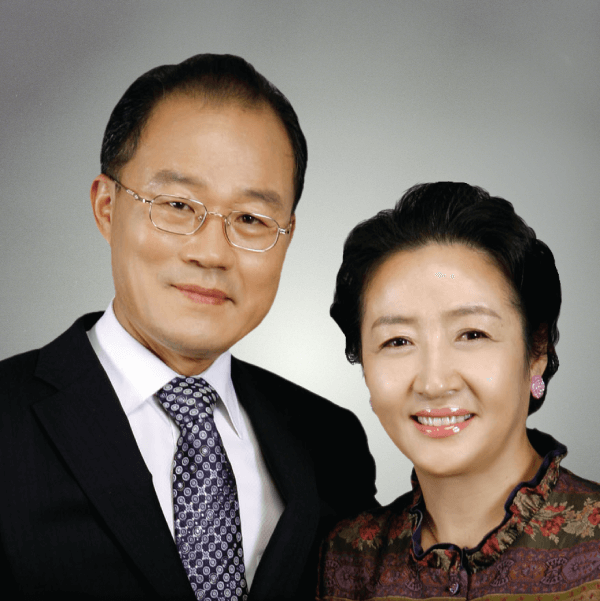 Mrs. Jin Ok Lee and Mr. Gi Jun Kim attribute their success to hard work, lots of practice, and helping leaders work together. 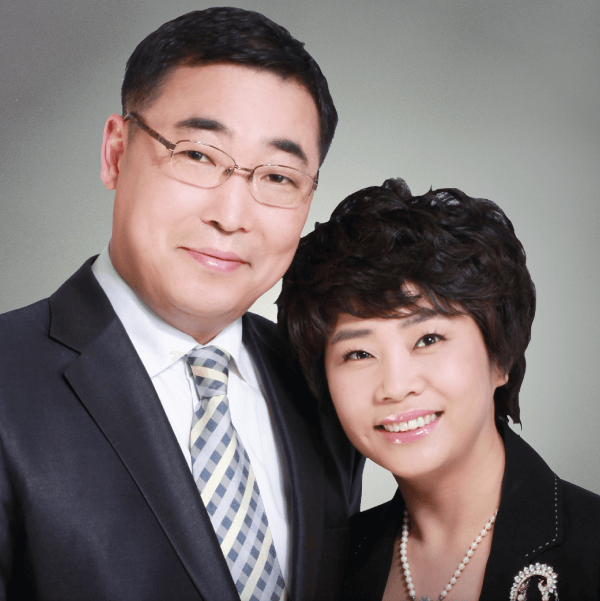 Jin Ok has always been impressed with Unicity’s passion and willingness to help others succeed. 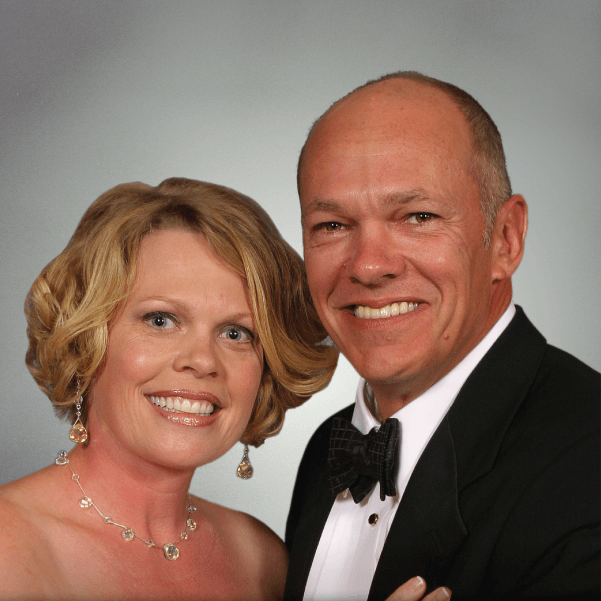 She feels a positive and determined mindset has helped her find so much success with Unicity. She continues to help others on her team work hard and practice, so they may find the success they’re looking for. 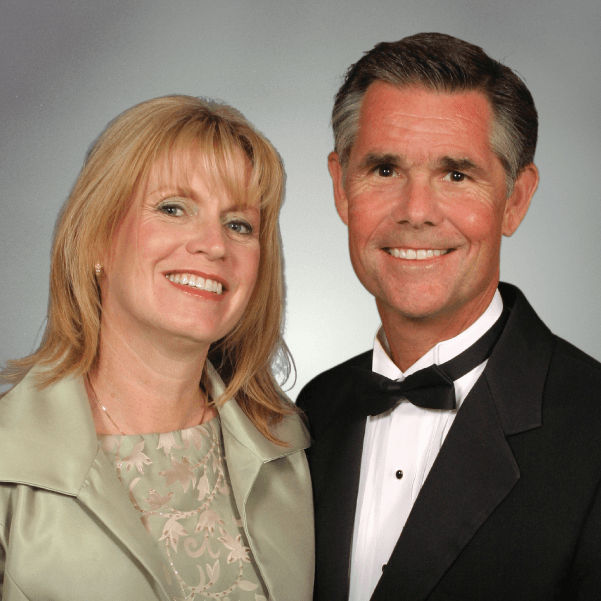 After sitting on the board of directors of a company involved in network marketing, Mr. Rick Jordan decided he wanted to join the business as a distributor. He reviewed many companies and decided to join Unicity in January of 1993. 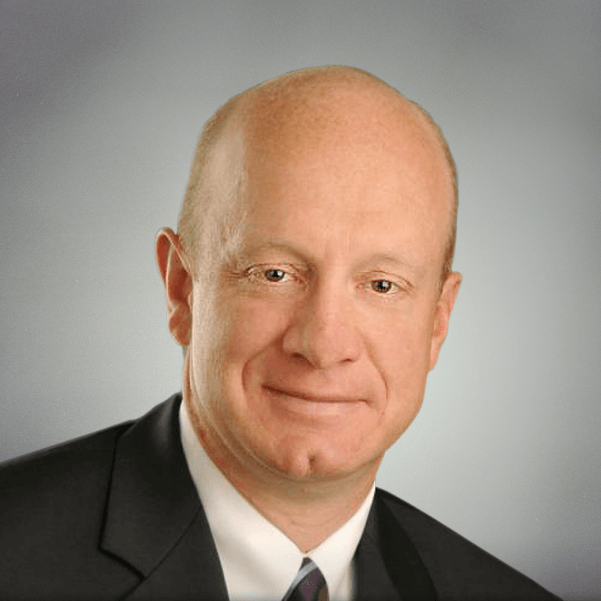 Rick became Unicity’s first North American Crown Diamond, and he also runs several other successful businesses. 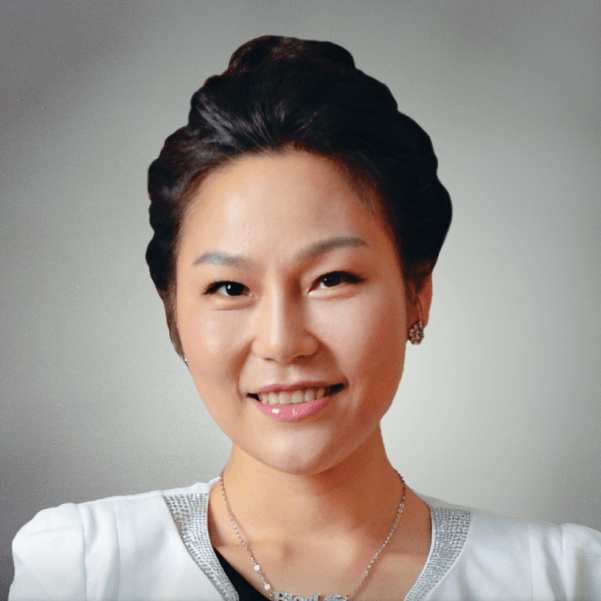 Ms. Eun-Ju started as a Unicity Franchise Partner like anyone else, and her business wasn’t always busy. She started out slowly, and she even had years where her business didn’t grow at all. But instead of giving up on her dreams because she didn’t see immediate results, Eun-Ju worked through the obstacles in her path. Mr. Jim Fobair has an extensive history in the network marketing industry, and has served as a distributor, consultant, teacher, and mentor. His wisdom, experience, and willingness to help has helped him achieve such great success. He’s built two separate million-member downlines in the past, and is on his way to doing it again with Unicity as a Triple Diamond. His simple, replicable system has helped countless people find success with Unicity and build their own teams. 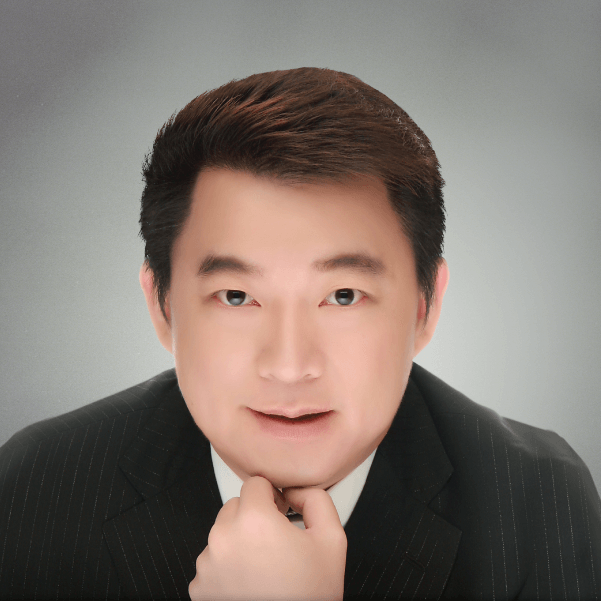 His insights and experience make him a valuable member of the Unicity team. An old expression says that wise birds select the trees they use to build their nests, and Mr. Kyong-Ho Lee took that philosophy to heart when he decided to join Unicity as a distributor. 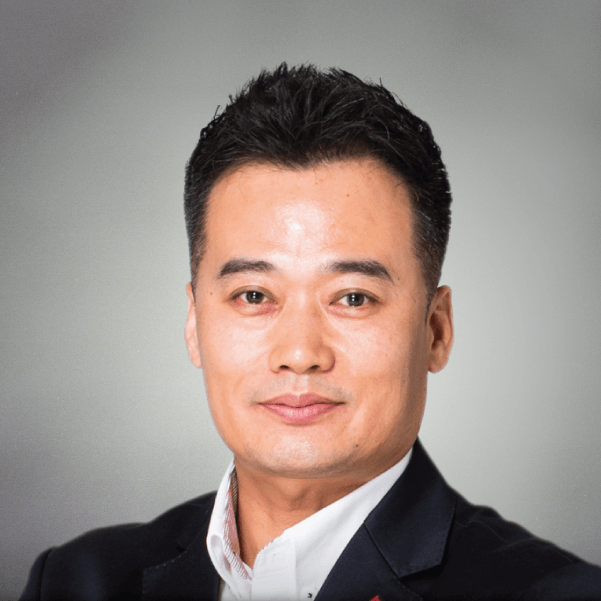 Before Unicity, Kyong-Ho had leadership experience from working as a manager at a leading enterprise company, but Unicity encouraged him to work for the success of others as well. He really saw his business take off when his own wife partnered with him, and they each put their talents and skills to work. 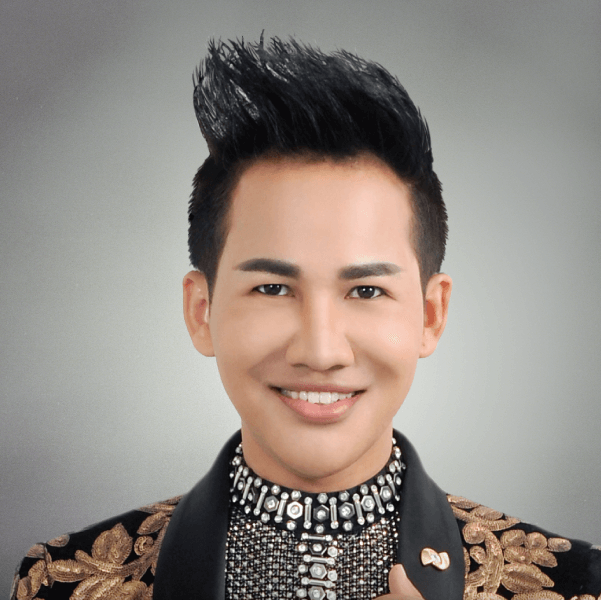 Mr. Phartchai Rueansit grew up in the northern part of Thailand, in Chiangrai. He earned his Master’s Degree in Hospital Administration and had a successful career in the public sector with the Ministry of Public Health. But he didn’t want to stop there; he wanted to extend his dream to do something more. Unicity was that opportunity to do more and to achieve even greater success. For him, his goal is to live his dreams, and he’s currently living many of them. He has helped his family live a prosperous life—bringing them pride and greater financial flexibility. Mr. Aaron Webber is not new to direct sales. 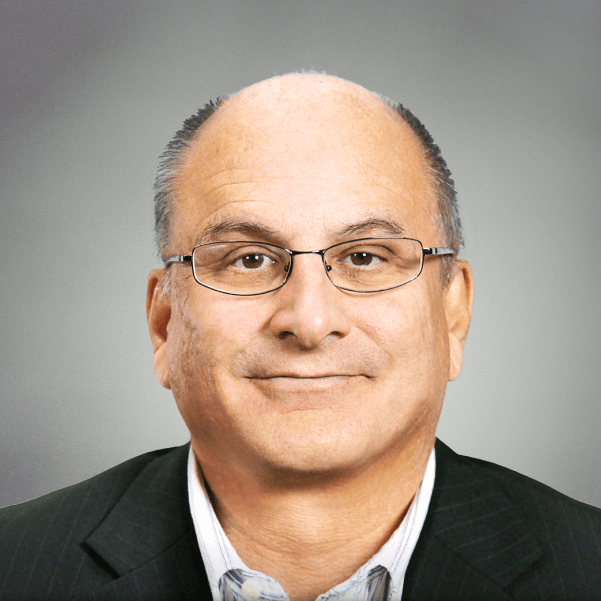 In fact, he’s been in the industry for more than 30 years—including working on the corporate side. Eventually, he decided it was time for him to leave corporate life to become a Unicity distributor. Throughout his life, he’s studied the psychological and sociological factors that impact spending decisions, motivation, and peoples’ choices and actions—which has helped him grow his business. Aaron believes everyone should be their own wellspring of inspiration, setting and achieving their own meaningful milestones along their personal road to success. Help from the outside is part of the process, but the drive has to come from within. Distributor Mr. Jin-Seong Lee calls himself “the first distributor of Unicity Korea,” and his title comes with good reason. Many leaders were created because of Jin-Seong’s support, and many more distributors will continue to improve because of him. Members of his organization advance because rather than trying to stay on top, Jin-Seong celebrates their rank advancements. Since 2004, Majdi has trained thousands of people through his motivational speeches and business presentations. Majdi addresses more than 15,000 people a year through more than 150 presentations, public and in-house. 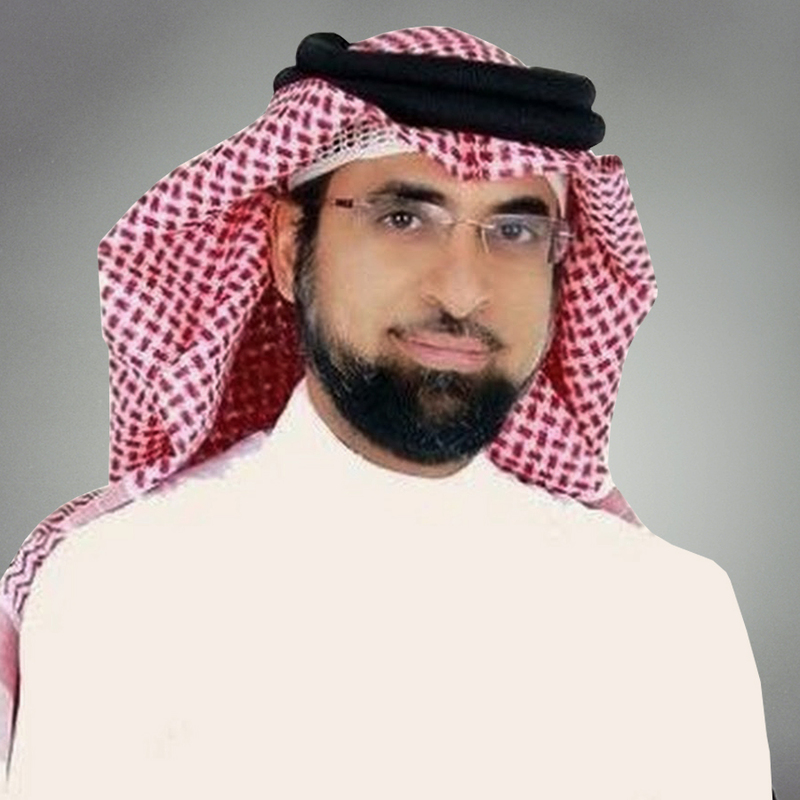 Majdi is the one of the founders and the CEO of Investment for Training and Development , operates throughout the GCC and Middle East. Since the start of the Training Centre, he acted as the CEO and a senior trainer in the same time. Mrs. Ok Sun Park had worked in the network marketing industry for a long time and was well aware of its visions. However, it was while worrying about her husband’s health that she came to know Unicity and our products. She quickly learned to trust and believe in Unicity’s philosophy and joined. Ok Sun believes in Unicity’s vision to make life better and has focused her efforts on helping others become great leaders. Ms. Jan Bloom is a mother of two and has a background in the healthcare industry, making her partnership with Unicity a perfect match. The medical practitioner side of her took an immediate, passionate liking to the Unicity products. She poured her heart into her new business and into anyone who wanted to be a leader on her team. Now, more than a decade after she joined, Jan was one of the first to achieve the rank of Double Diamond in North America. Jan loves what she does, and she continues to follow Unicity’s motto to Make Life Better for those she recruits and everyone she meets. 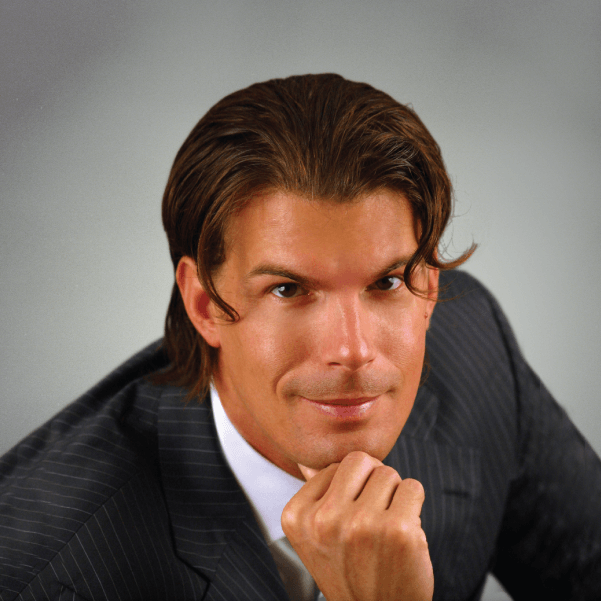 For many years Mr. Alex Krause’s only focus was to earn as much money as possible. However, he realized there was more to life and decided it was time for a change. His new mission would be based on developing a business that is meaningful, sustainable, and most of all enjoyable. As one of the first Unicity distributors in Europe, Alex saw tremendous success and achieved the rank of Double Diamond in 2008. Today, he loves spending time with people who seek the opportunity to turn their lives into a masterpiece. Before joining Unicity, Ms. Janakorn Janesuthamma dreamed of being a leader and of having real freedom in life. When she discovered Unicity and became familiar with her upline, she began to understand how she could follow their patterns of success and create her own. Mr. Daniel Mueller became acquainted with the network industry when he was just 24 years old. 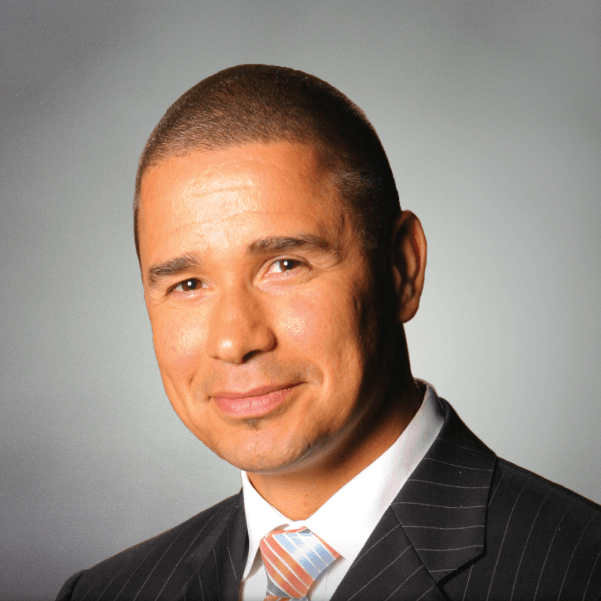 He joined Unicity in 2002 as one of the first distributors in Europe. 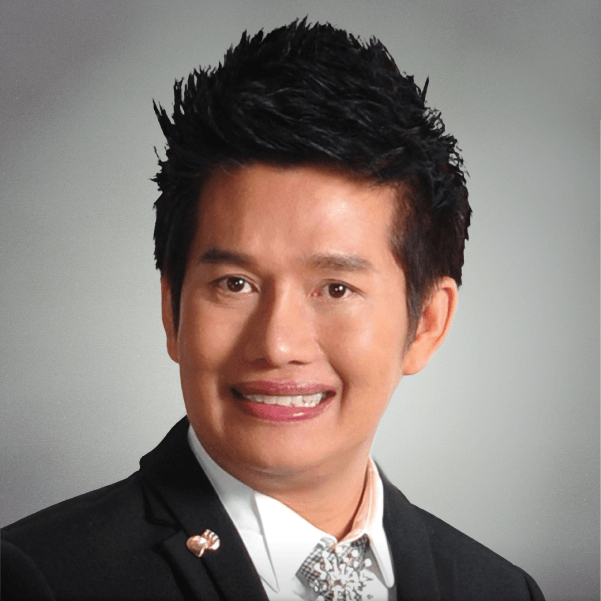 By 2008, he had become one of Unicity’s first distributors to reach the rank of Double Diamond. Daniel’s passion is for introducing others to the Unicity business opportunity. Mr. Phawadon Nasareerut worked an ordinary job before he joined Unicity as a Franchise Partner. It was enough to get by, but not enough to get ahead. Phawadon was introduced to Unicity by Crown Diamond Dr. Rasa Comeban. His initial goal when signing up with the company was to get himself out of debt as well as repay his mother. Before joining Unicity Mr. Todd Smith successfully ran a few different businesses but he was unhappy with the lack of freedom that came with the success. He wanted a higher quality of life for him and his family, so he began searching for a new opportunity. Todd says Unicity was “the best opportunity to achieve my dreams and goals while helping other people achieve their dreams and goals.” That vision has come true for him. Todd has achieved monumental success with Unicity. Of course, it took hard work and dedication. He emphasizes that while success doesn’t come easily, and certainly doesn’t happen quickly, it is worth it.